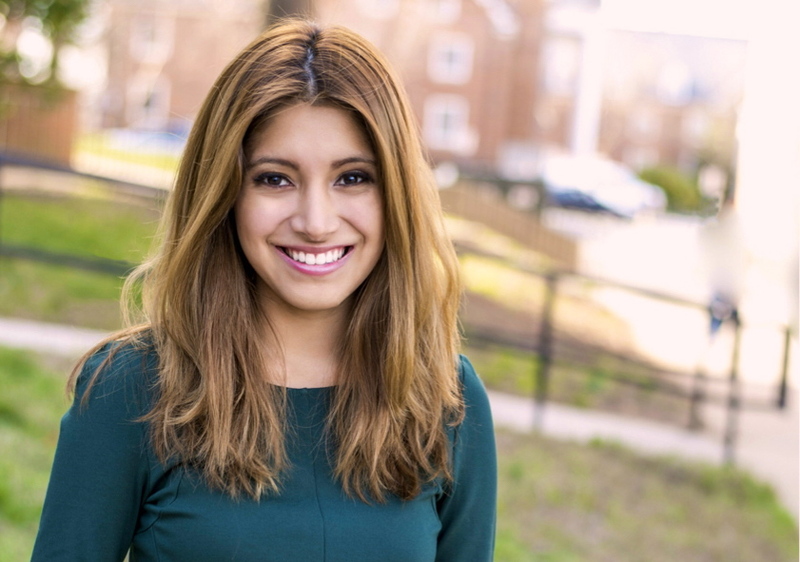 Michelle Chavez, University of Maryland-College Park, is the winner of the NPPF TV News Scholarship. I’ve obtained the experience in the journalism field not typically found in a person of my age, thanks mostly to the opportunities provided to me by mentors and various internship programs. Over my twelve internship experiences, I’ve grown as a storyteller in ways I never thought I would. During my first summer working at C-SPAN, I assisted field crews with the setup, operation and breakdown of equipment. This included operating the audio mixer as well as handling tripods, cameras, tapes and cables. During my second summer, my work ethic led my supervisors to assign me a much larger task stemming from an idea I proposed during a meeting: to plan, produce and host video tutorials for the annual C-SPAN Classroom student documentary competition. The videos are now published and used internationally by students and educators. Throughout my NBC Washington internship, my reporting interest only grew. By the end, I decided to step out of the intern routine to shoot my own story. 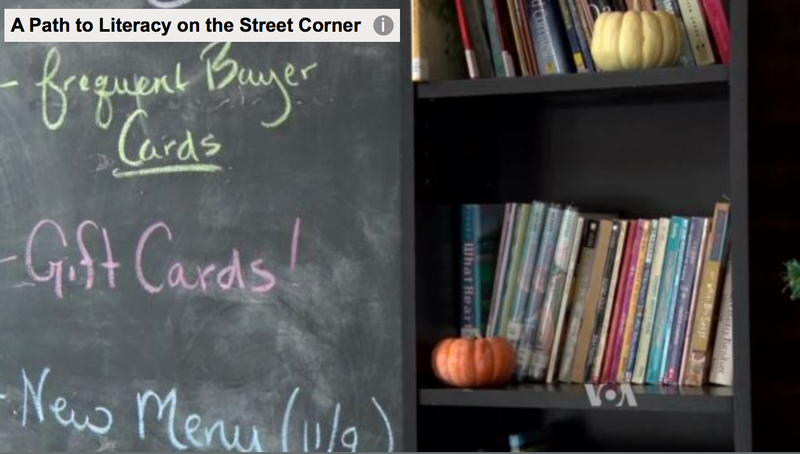 The result: a published video and print piece on the NBC Washington website. This experience helped me feel more confident in doing what I may have once been afraid to do, and it caught the attention of a producer at NBC New York. At WNBC, I worked on consumer investigative stories and interned at the assignment desk at the same time. I never thought I would have not only been offered an internship with WNBC in two departments at the same time, but also been allowed to start many weeks later than other interns in order to accommodate for my contract with C-SPAN. After spending last summer at NBC New York, I went back to NBC Washington in the digital department where I created another original video package as well as made short videos for their social media platforms. On the days I was not at NBC, I interned for Voice of America where I made packages for air in English and Spanish. Most recently, I spent my winter break at ABC 7 (WJLA) assisting with major storm coverage by posting breaking updates to social media, and setting up sweeps pieces. I am now at the CBS affiliate in Washington, DC. My freelancing and internship experiences have helped me develop my journalism skills in ways I’ve never imagined, and I’m excited to keep making progress over the next year as I begin to look for the next opportunity I will embark on soon after I graduate. My goal is to be an effective storyteller. At the end of the day, journalism is about people who have struggles and successes worth telling stories about in order to help one person with another’s experiences. In order to help each other, it is crucial to be able to tell the story effectively by getting to what is truly at the heart of a person’s struggles or successes. Eventually, through my photojournalism, I hope to be a storyteller on a larger scale so as to effect change in the mindset of the country simply by keeping people informed of what affects their lives.